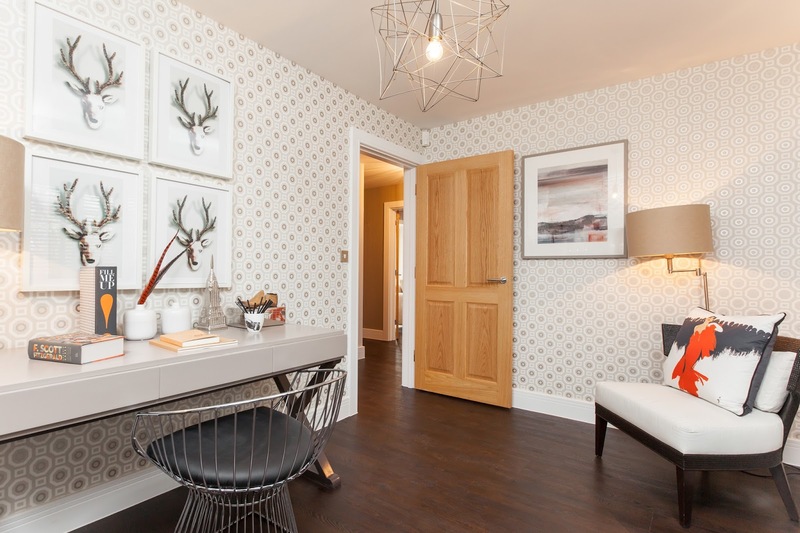 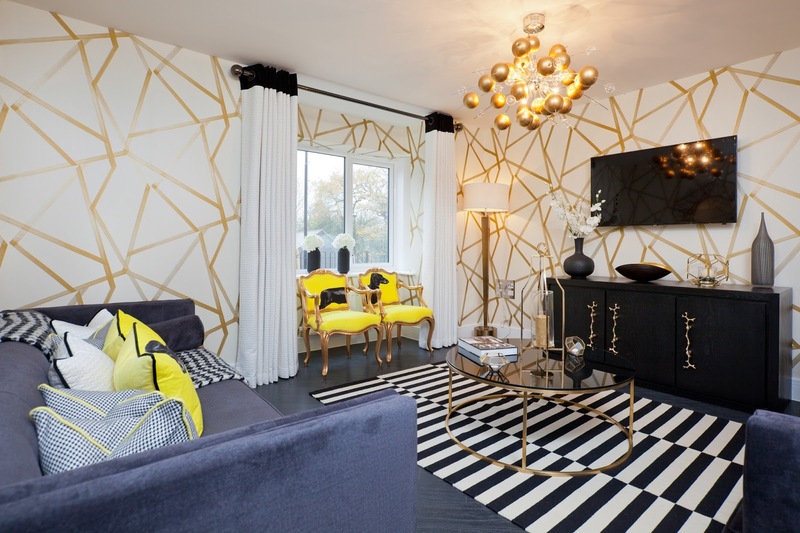 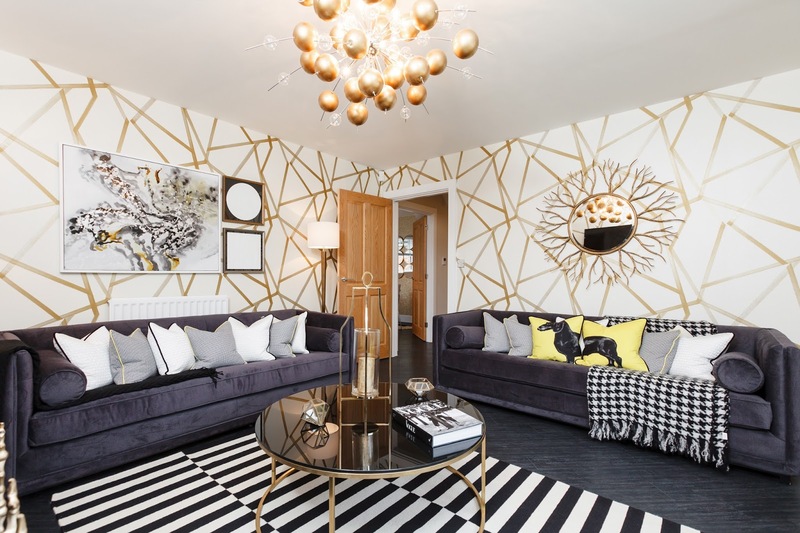 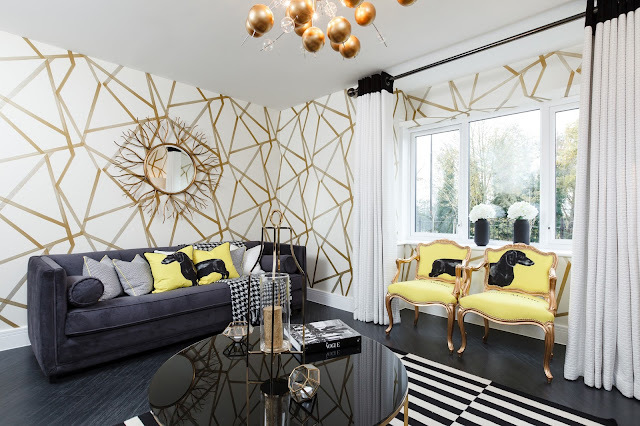 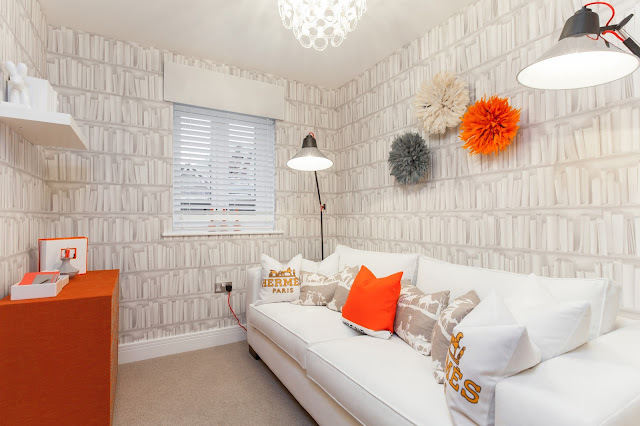 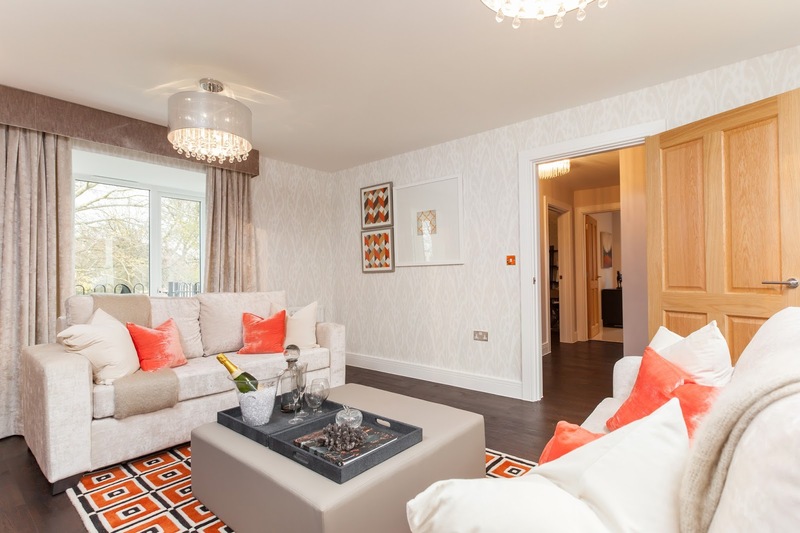 Mascalls Park is a contemporary development of 3, 4 and 5-bedroom new homes in Brentwood, set in the grounds of a former hospital and surrounded by woodland. 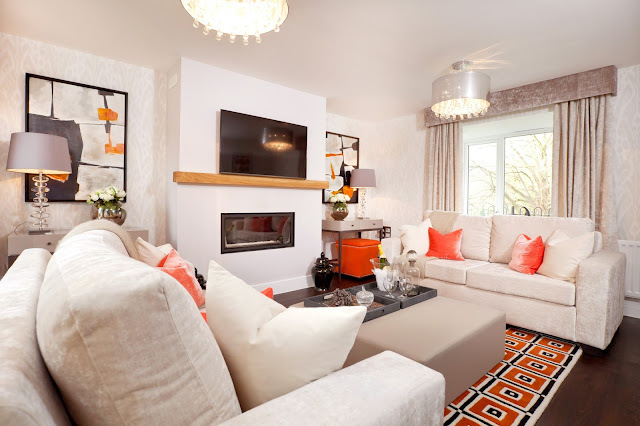 These quality homes will enjoy the highest specification, with luxury kitchens and bathrooms, a selection of kitchen appliances included, garages, or private parking, terraces and gardens. 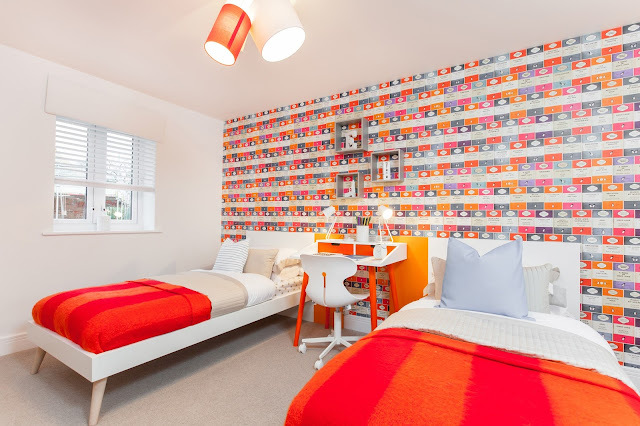 Designed to appeal to a variety of audiences, including families and professionals working in London, Mascalls Park will also feature green, open spaces and a woodland walk. Well-regarded schools near the development include Warley Primary School and Holly Trees Primary School for younger children, and Brentwood County High School for older pupils. 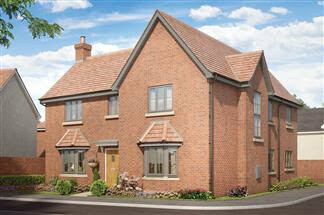 There are also several independent schools in the local area. 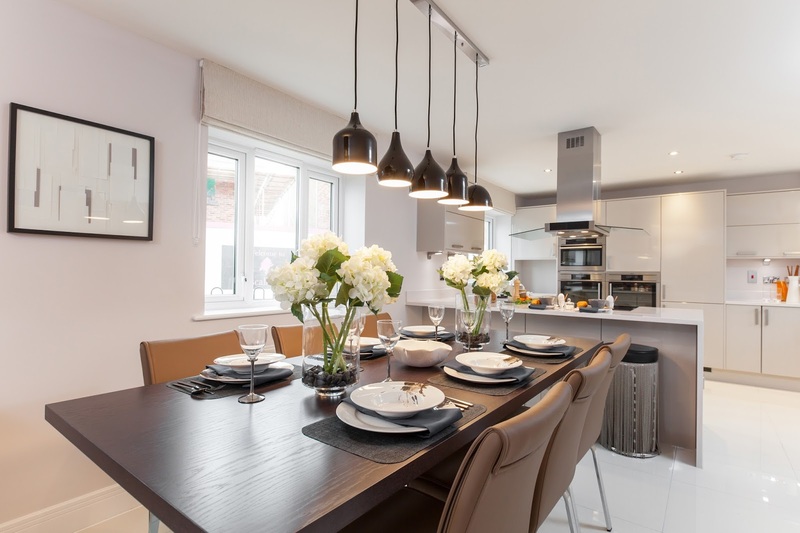 In contrast to its countryside setting, Mascalls Park is just a five-minute drive from Brentwood town centre, where residents will find a good selection of independent and chain stores along High Street and in the Baytree Shopping Centre. 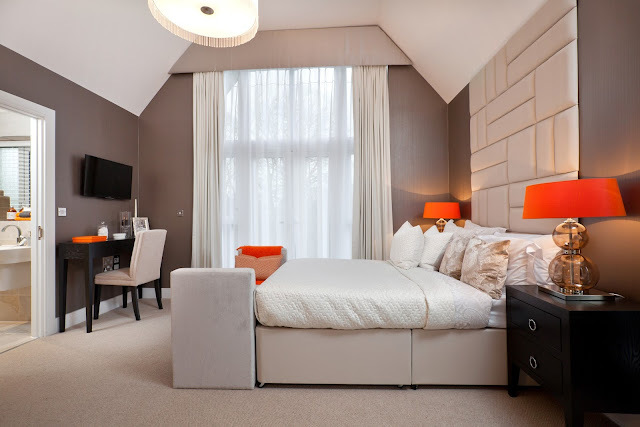 For a greater choice of retail therapy central London with its iconic department stores and designer boutiques is less than an hour’s drive away, while train services into London Liverpool Street stop at Stratford, home to Westfield, one of the largest shopping and leisure malls in Europe. 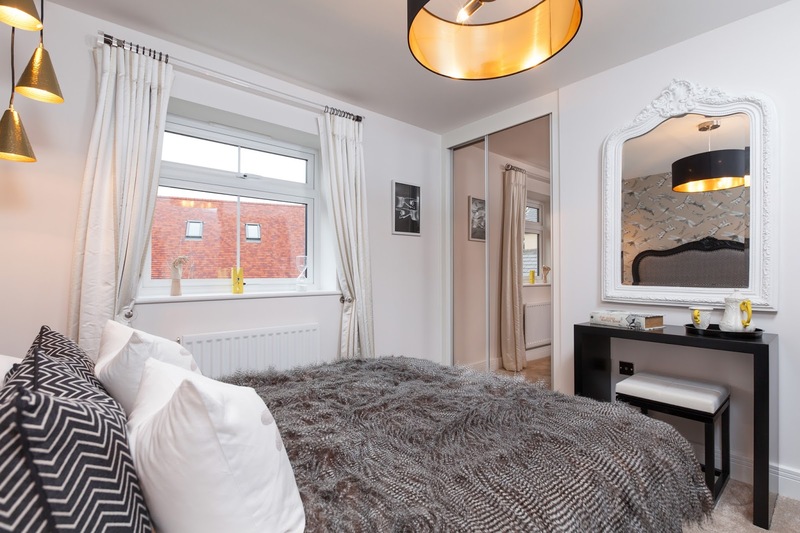 Leisure destinations closer to home include the Brentwood Centre, which is a popular venue for comedy, live music, exhibitions and the annual Brentwood Festival. It is also a major sports facility for the town and has a gym, fitness classes, two swimming pools, badminton courts, squash courts and a football pitch. 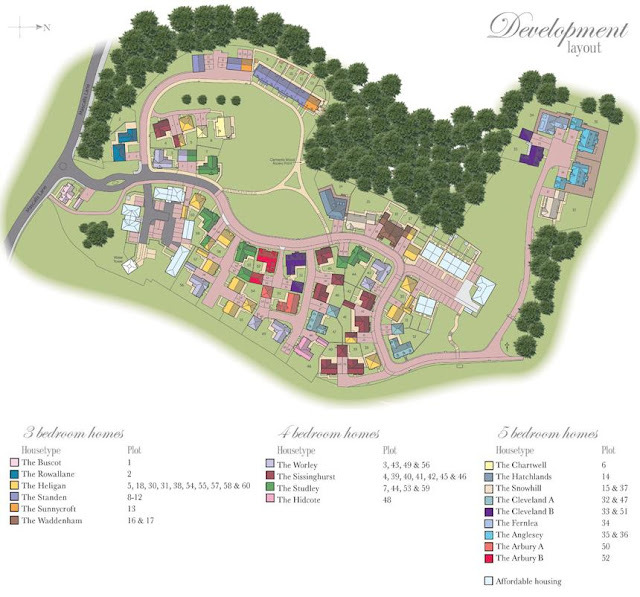 The Brentwood Theatre hosts a regular programme of amateur dramatic performances, while movie fans are catered for by Brentwood Arts Cinema Club, which shows world cinema and independent films, and Essex Outdoor Cinema, which stages summer open-air screenings in Weald Country Park. 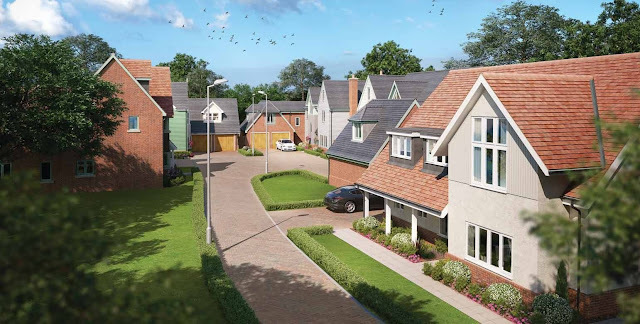 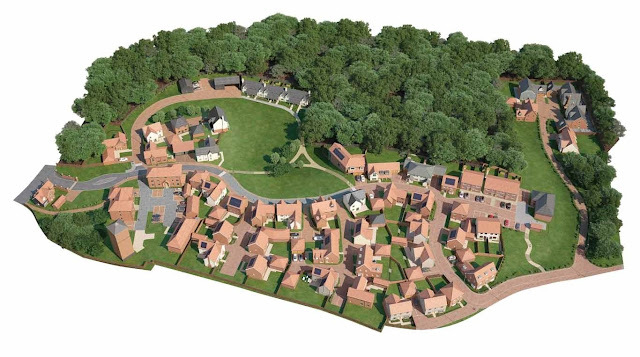 Covering almost 500 acres, the country park is less than 10 minutes drive from these new homes in Brentwood and offers a range of activities including walking, cycling, fishing, bird watching and horse riding. Warley Country Park is closer – just a five-minute drive away – and Warley Playing Fields, which has a play area, games area and several sports pitches, is a mere 15-minute walk away. Further sporting facilities nearby include Brentwood Park Ski & Snowboard Centre, less than a mile away, Warley Park Golf Club and Hartswood Golf Course, both less than two miles away. 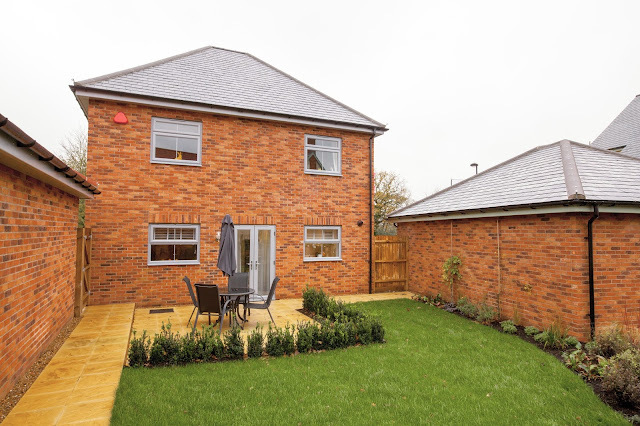 Major roads easily accessible from the development include the A12 and the M25, making Mascalls Park ideally placed for commuting into London. Brentwood Railway Station is around a mile away and from there regular services run into Stratford and London Liverpool Street. 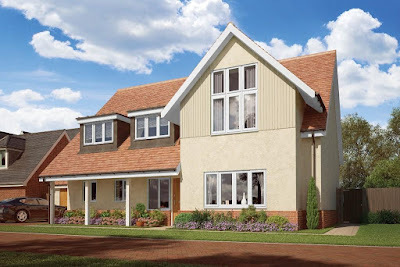 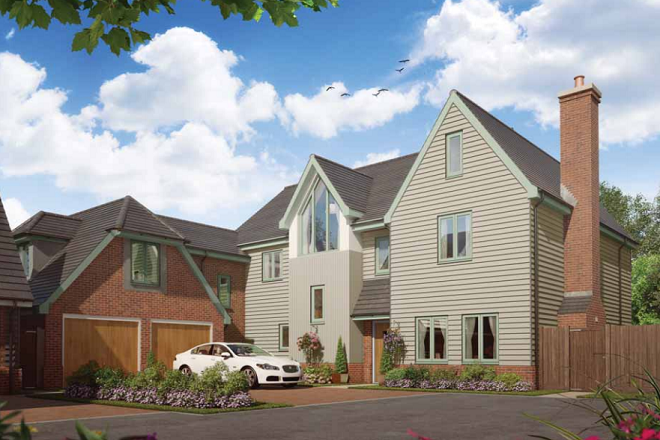 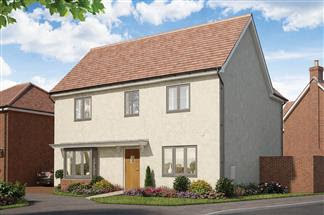 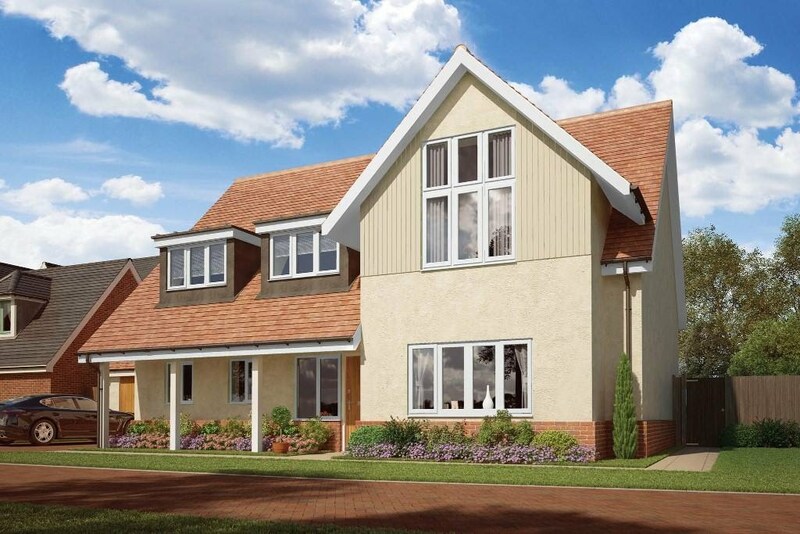 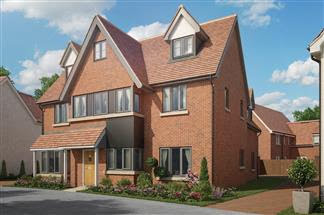 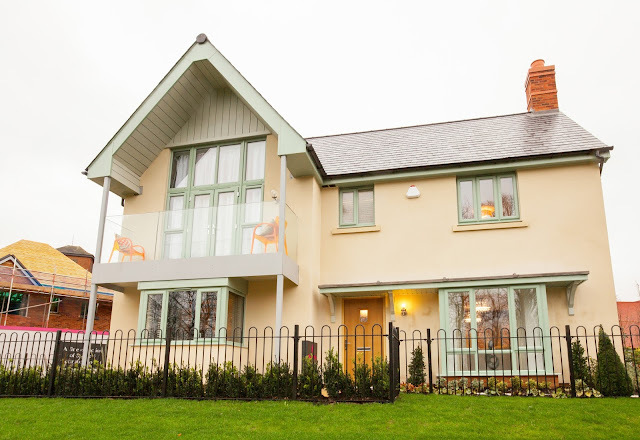 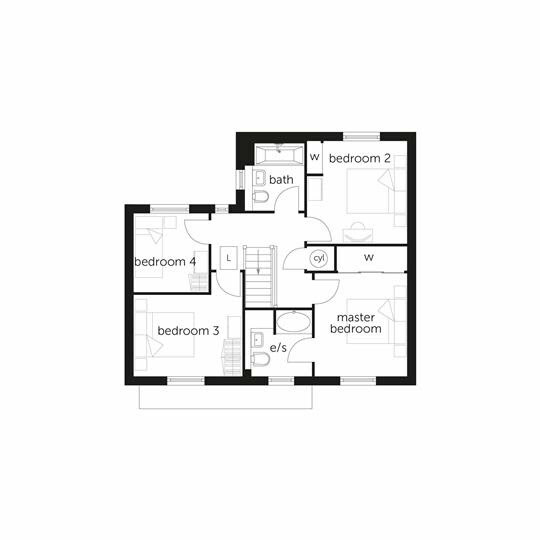 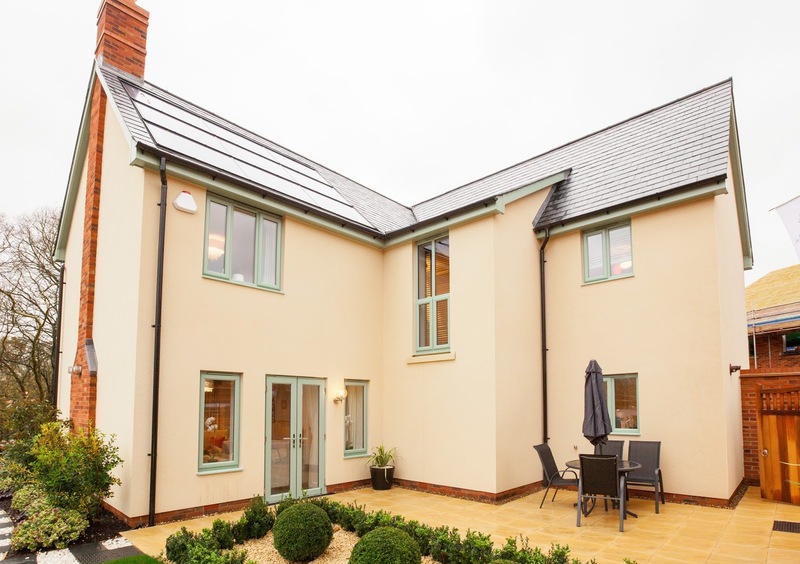 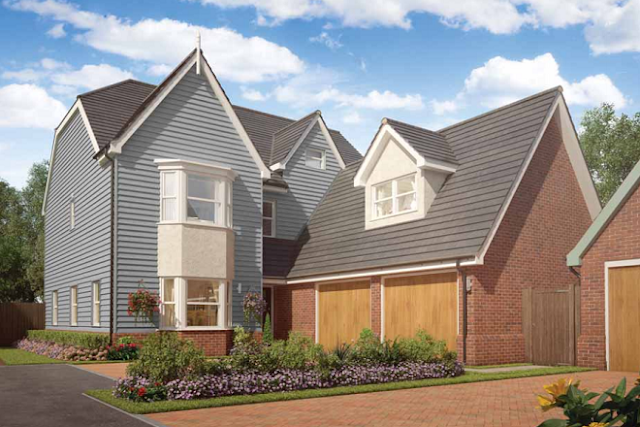 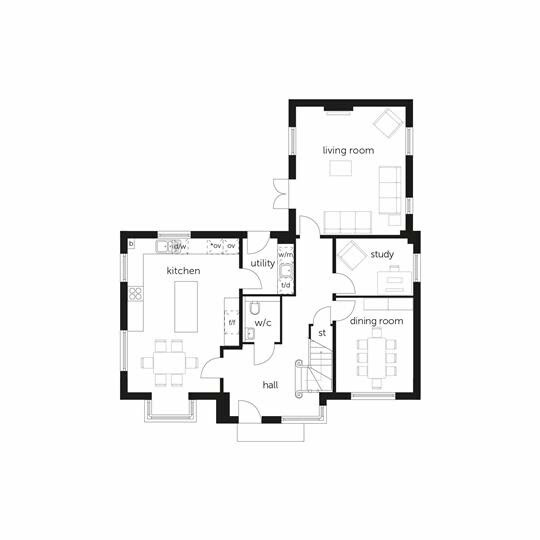 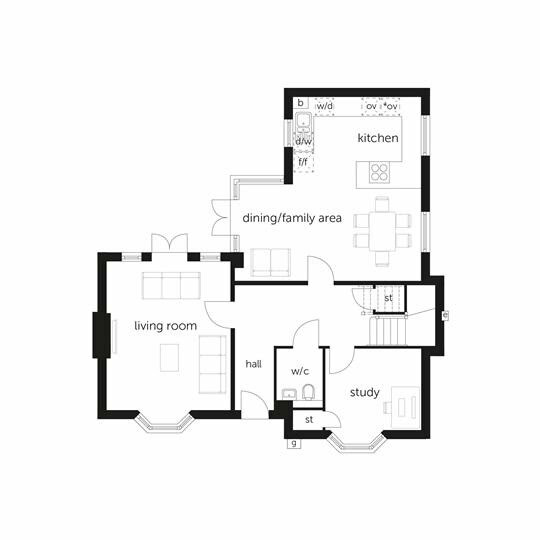 The Chartwell is a 5-bedroom home that features a balcony to the master bedroom, two en suite shower rooms, an open-plan kitchen and family area, utility room, separate living room, dining room and study. 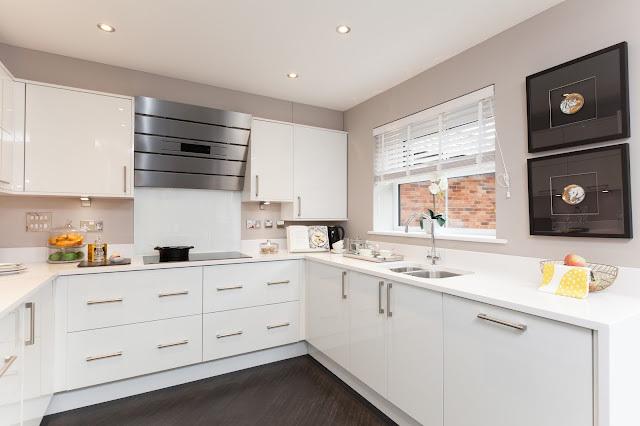 On the split-level ground floor, fitted units in the kitchen are complemented by a selection of integrated appliances, comprising side-by-side ovens, an induction hob, American-style fridge freezer, dishwasher and microwave. A choice of Silestone worktops is also available (subject to build stage). 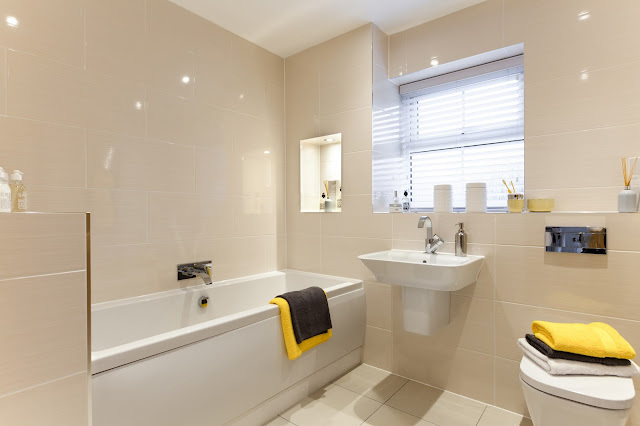 The utility room, which lies off the kitchen, includes a washing machine and has space for a tumble dryer. Both the living room and the dining room benefit from French doors into the garden. On the first floor, the master bedroom boasts a full-height feature window with French doors opening on a balcony, a vaulted ceiling, dressing area with fitted wardrobes and an en suite with twin basins, bath and separate shower enclosure. 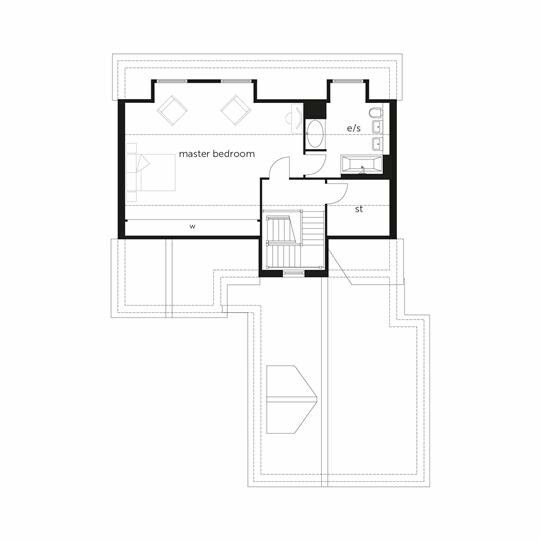 Bedroom 5, the family bathroom and the study are all also located on this level. 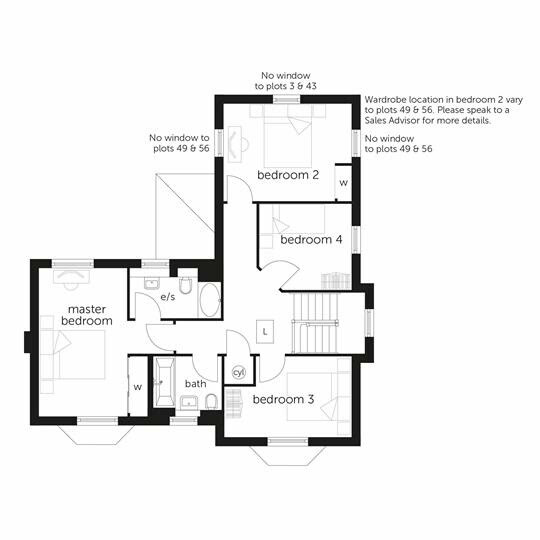 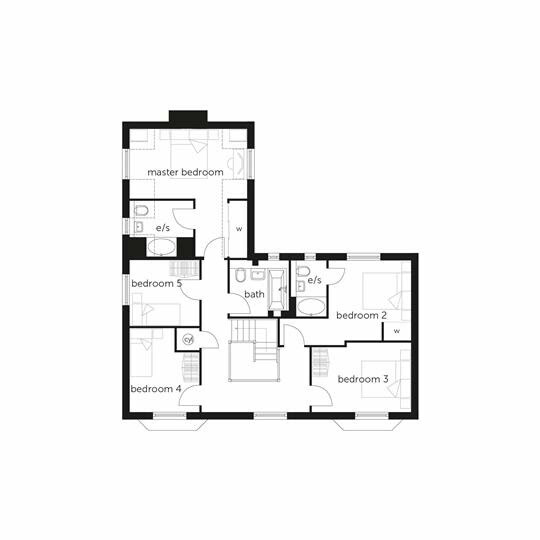 On the second floor, bedroom 2 benefits from a fitted wardrobe and an en suite shower room. 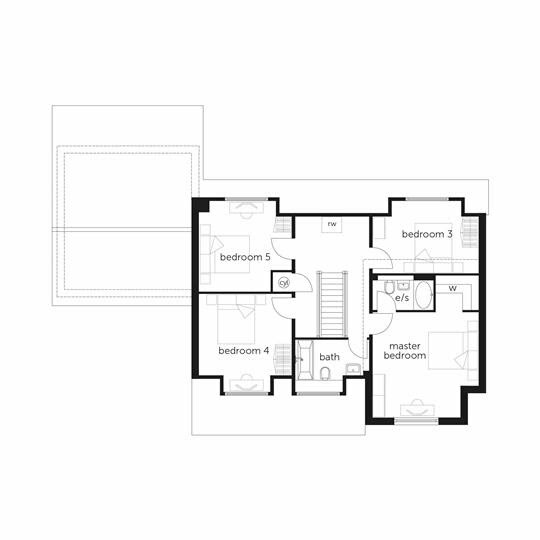 Bedrooms 3 and 4 can also be found on this floor. 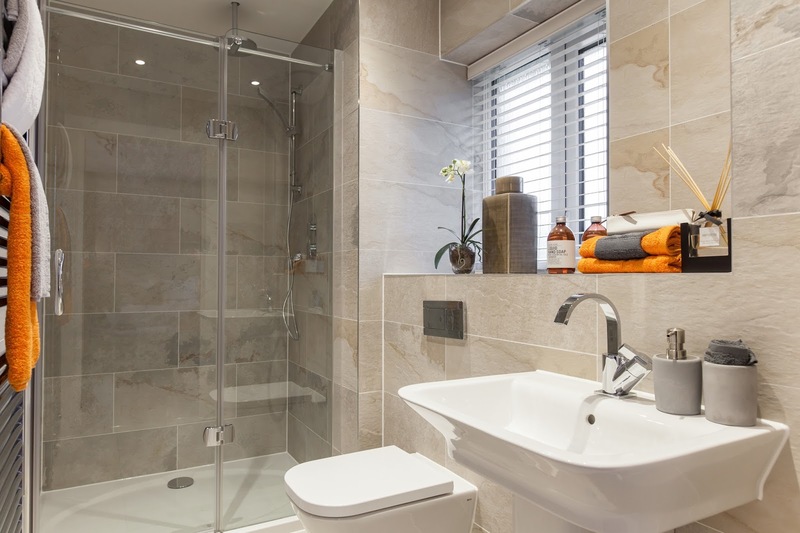 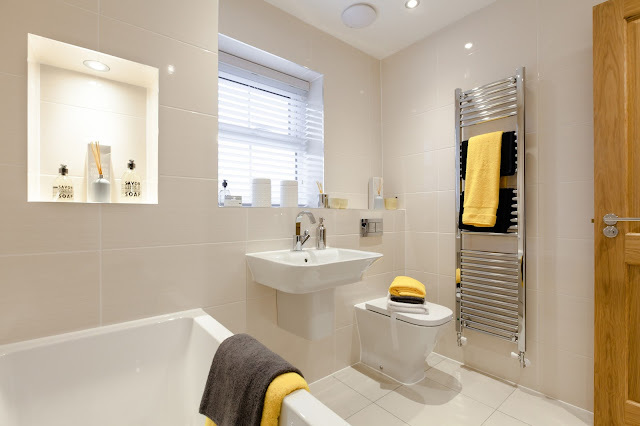 All bathrooms are presented with white sanitaryware, chrome heated towel rails and ceramic tiling to the walls and floors. 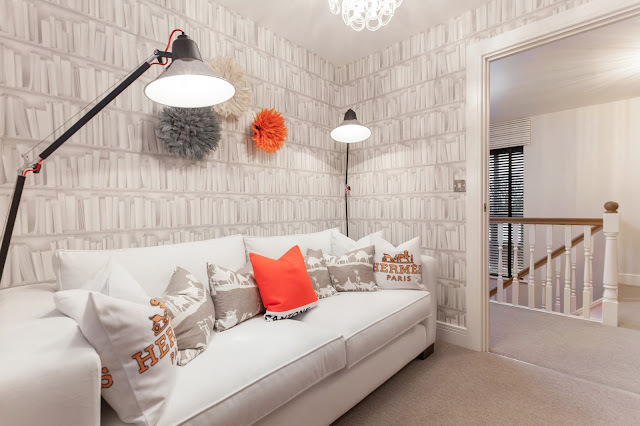 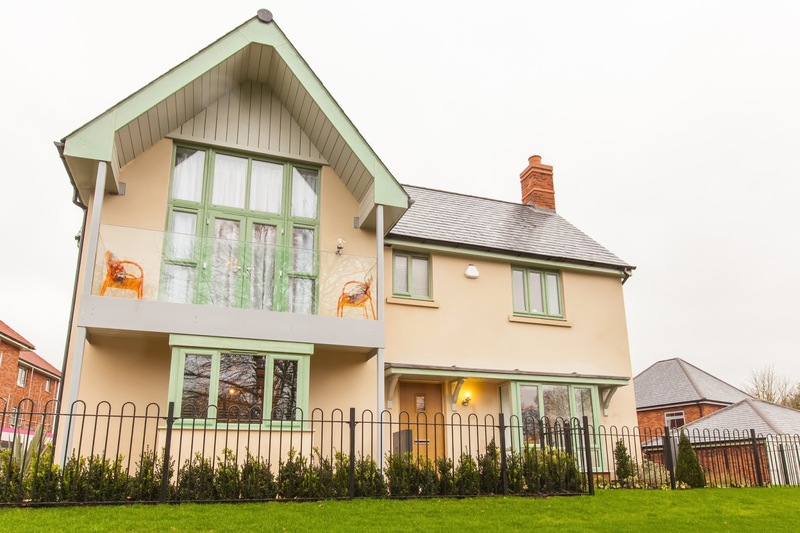 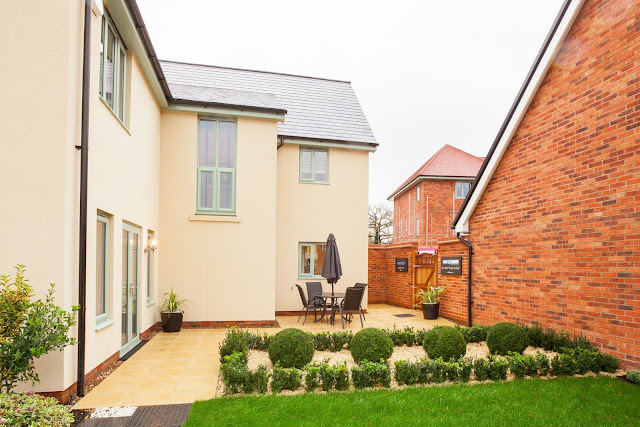 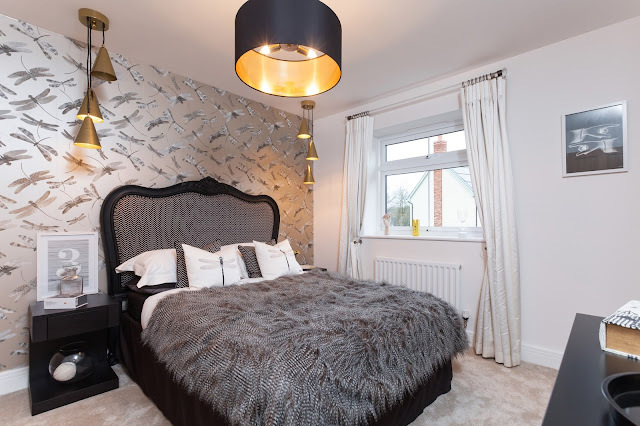 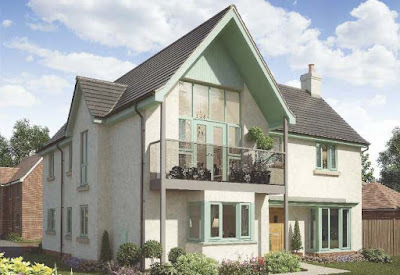 The Hatchlands is a 5-bedroom split-level home that features a master bedroom with two dressing rooms and a balcony, en suites to two bedrooms, a wraparound terrace, an open-plan kitchen and family area, a separate living room and a double garage. On the split-level ground floor, fitted units in the kitchen are complemented by a choice of Silestone worktops (subject to build stage) and a selection of integrated appliances. 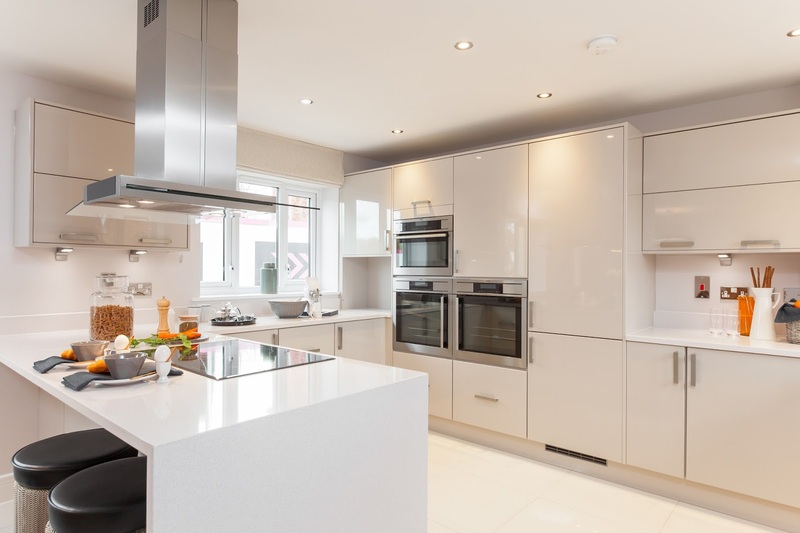 These consist of an American-style fridge freezer, side-by-side ovens, microwave, induction hob, washing machine and dishwasher. 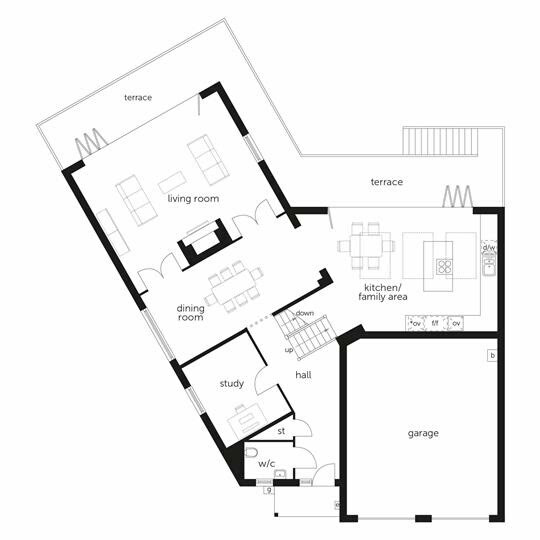 Bifold doors to one side of the room open it up to the extensive terrace. 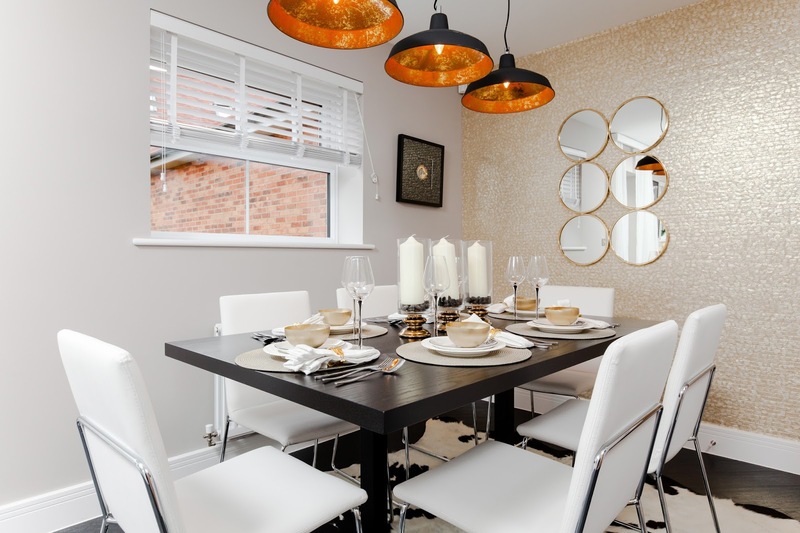 The dining room lies off the kitchen and family area and provides access to the living room, which also features bifold doors to the terrace. 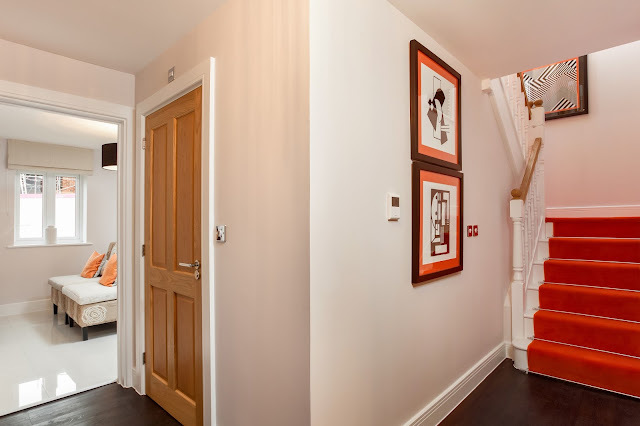 A study and cloakroom are located off the entrance hall. 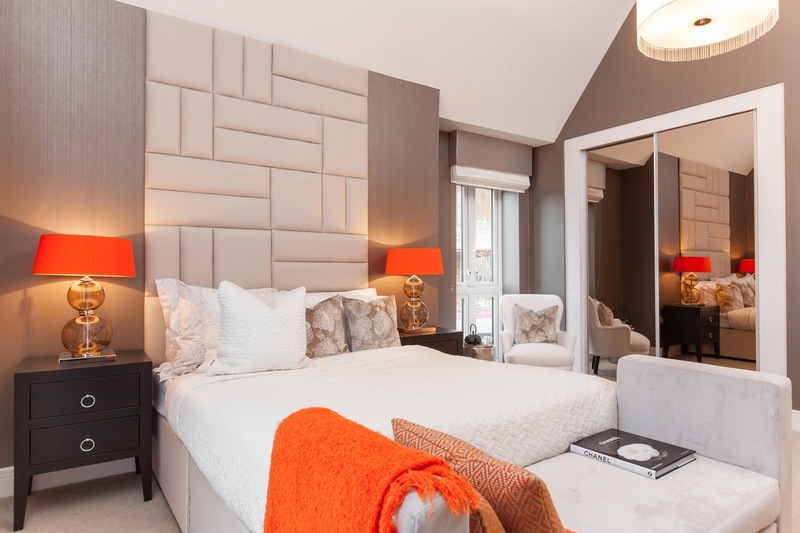 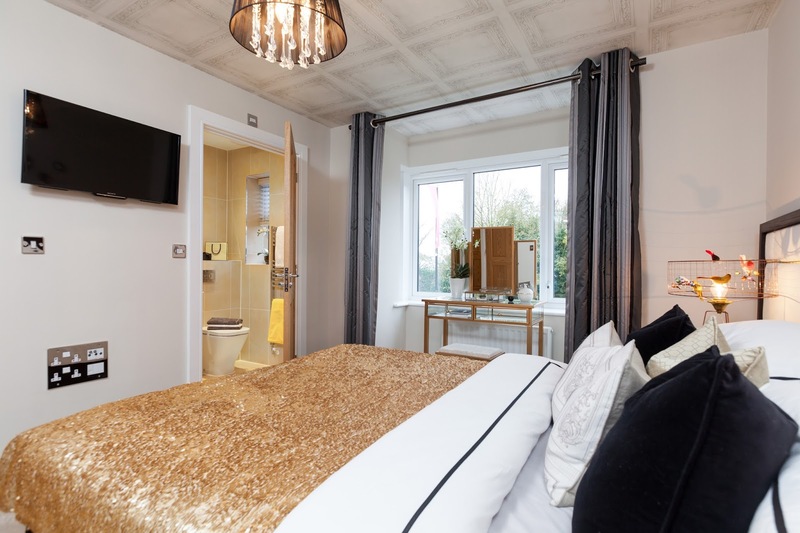 On the first floor, the master bedroom boasts two dressing rooms, each with fitted wardrobes, an en suite with shower enclosure and a private balcony with bifold doors. 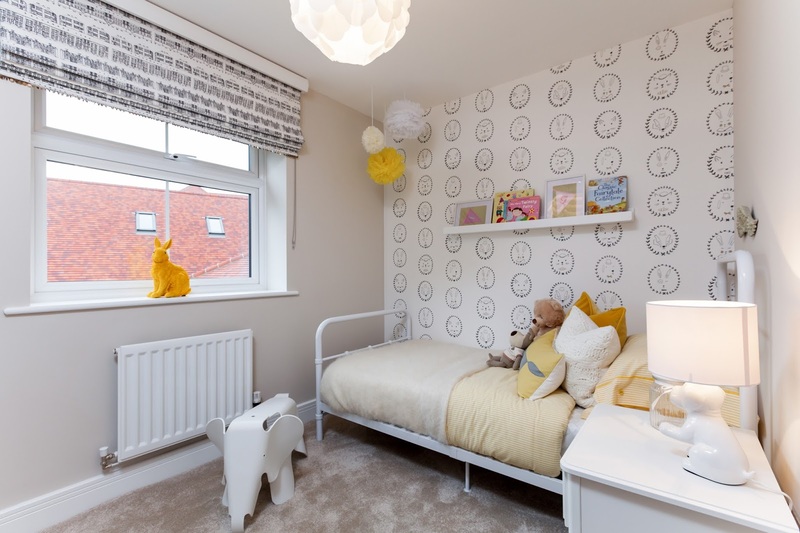 Bedroom 2 also has a fitted wardrobe and an en suite shower room, while the remaining bedrooms share the family bathroom. All bathrooms are equipped with white sanitaryware, chrome heated towel rails and ceramic tiling to the walls and floors. 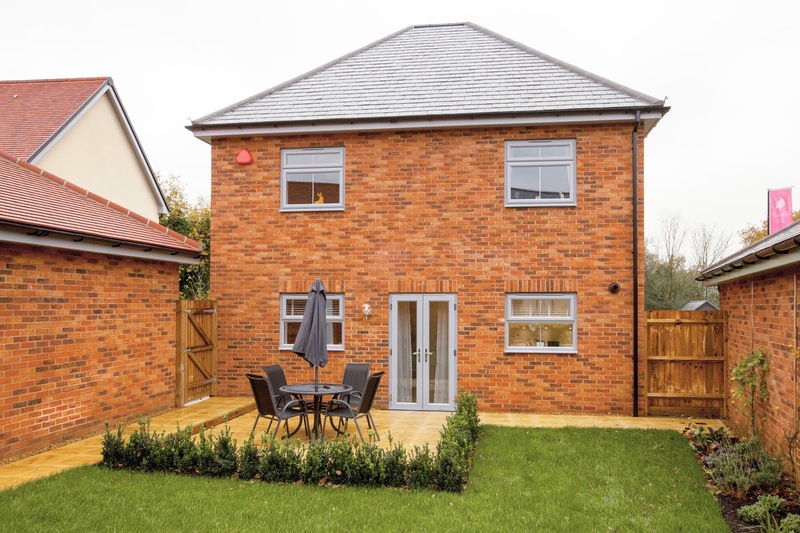 The Snowhill is a 5-bedroom split-level home that features an open-plan kitchen and dining area, balcony, separate living room, gym, family room, two en suite bathrooms and a garage. On the ground floor, quality units in the kitchen are complemented by a selection of integrated appliances, comprising an American-style fridge freezer, side-by-side ovens, microwave, induction hob, washing machine and dishwasher. 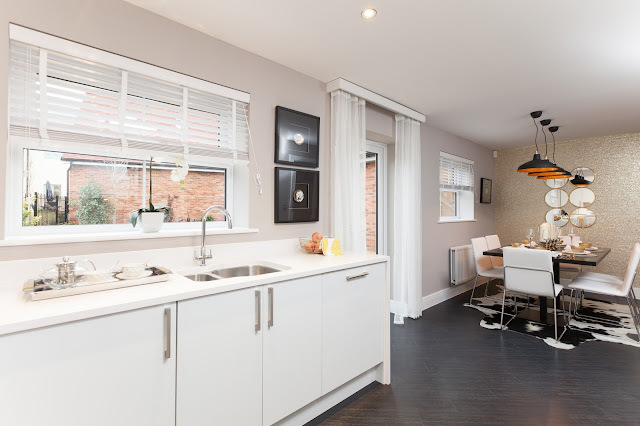 A choice of Silestone worktops is available (subject to build stage) and the room also includes a walk-in pantry. 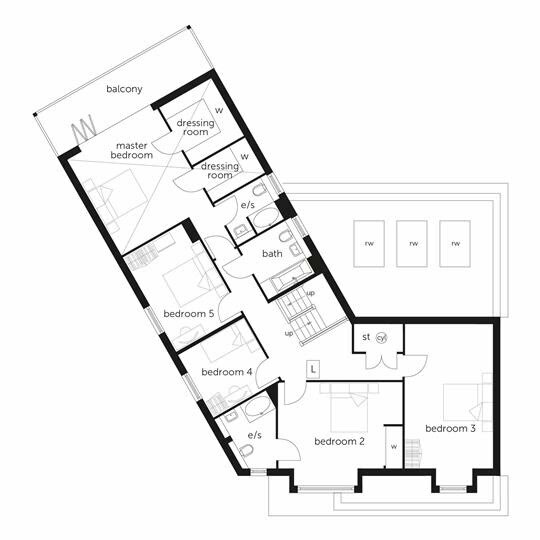 French doors in the dining area open on to the private balcony. 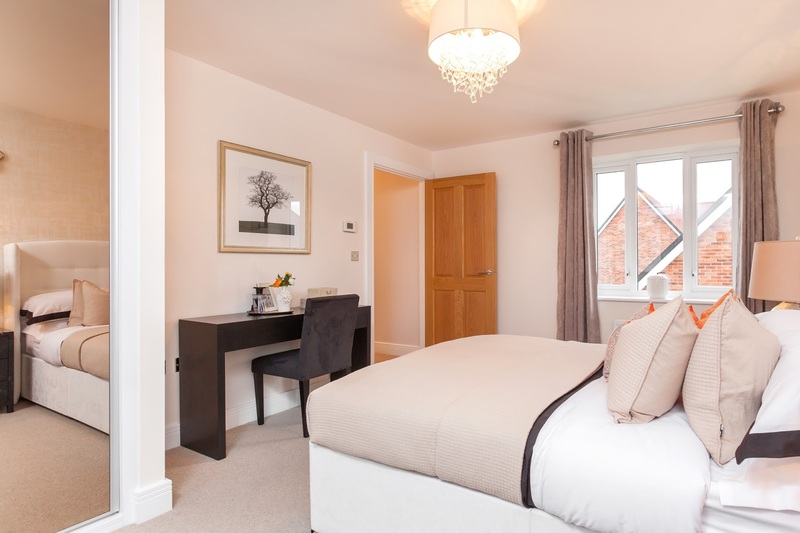 Bedroom 2 is located on this level and benefits from a fitted wardrobe and an en suite with shower enclosure. 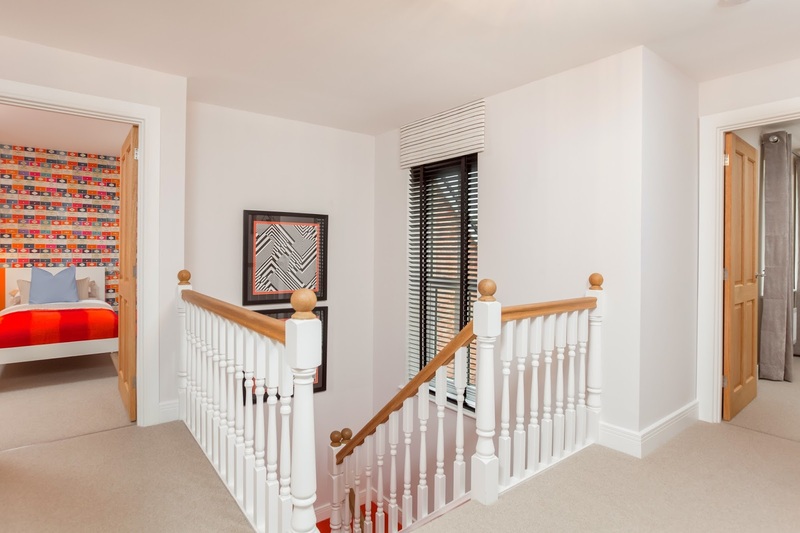 The living room and a separate family room are located on the lower ground floor, which also boasts a gym, shower room and utility room with integrated washing machine and space for a tumble dryer. 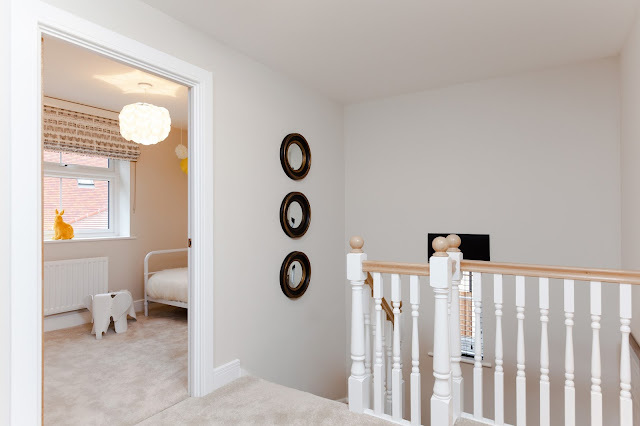 On the first floor, the master bedroom has fitted wardrobes and an en suite with shower enclosure, while the remaining bedrooms share the family bathroom. 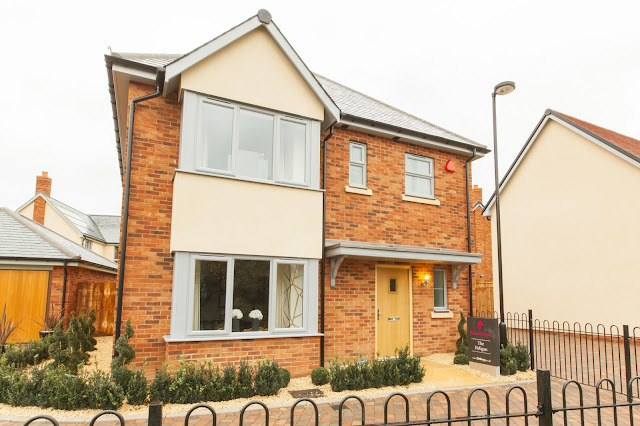 The Fernlea is a 5-bedroom home that features an open-plan kitchen, dining and family area, a separate living room, study, two en suite bathrooms, a double garage and a raised wraparound terrace. 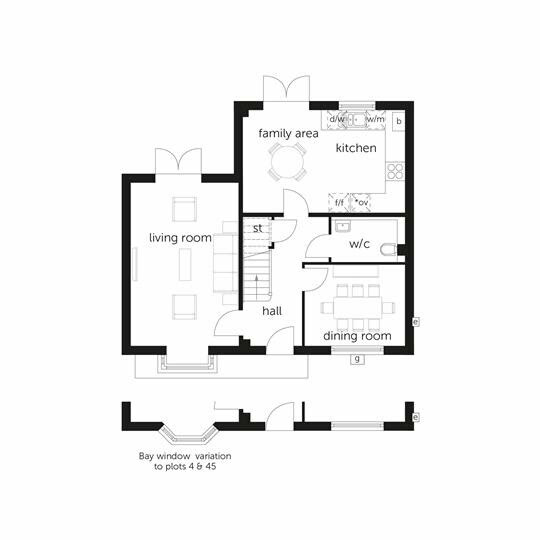 On the ground floor, the open-plan kitchen, family and dining area is located towards the rear of the property and features bifold doors onto the wraparound terrace. 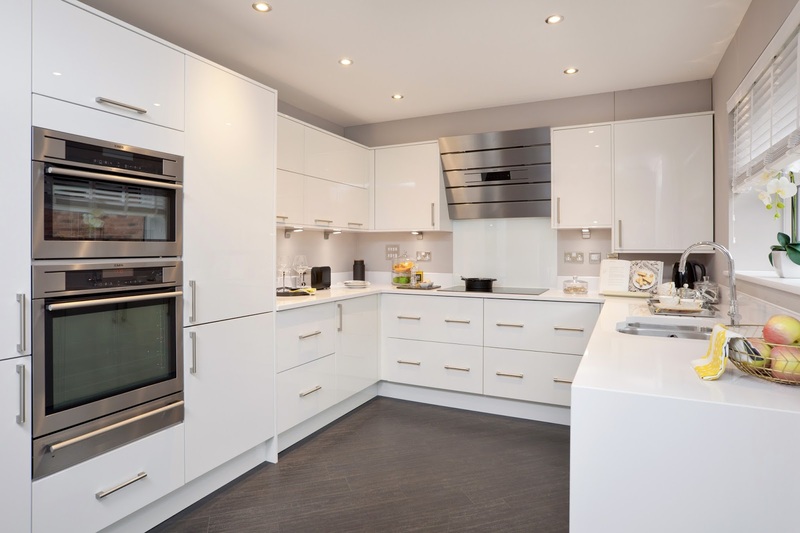 Quality kitchen units come complete with a selection of integrated appliances, comprising side-by-side single ovens, an induction hob, microwave, dishwasher and American-style fridge freezer. 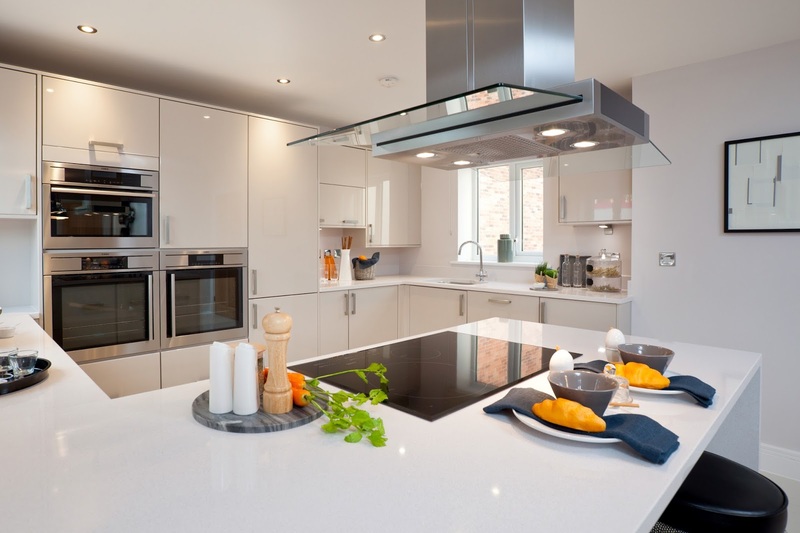 A choice of Silestone worktops is also available (subject to build stage). 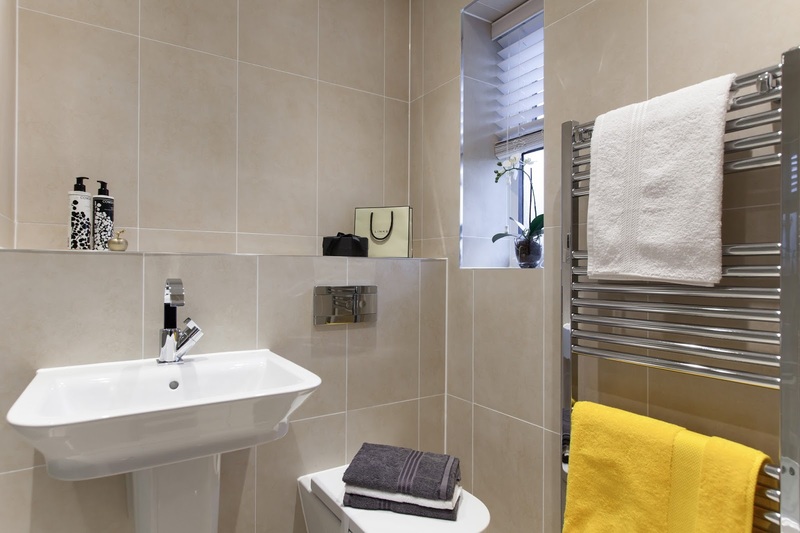 A utility room lies off the kitchen and includes an integrated washing machine and space for a tumble dryer. 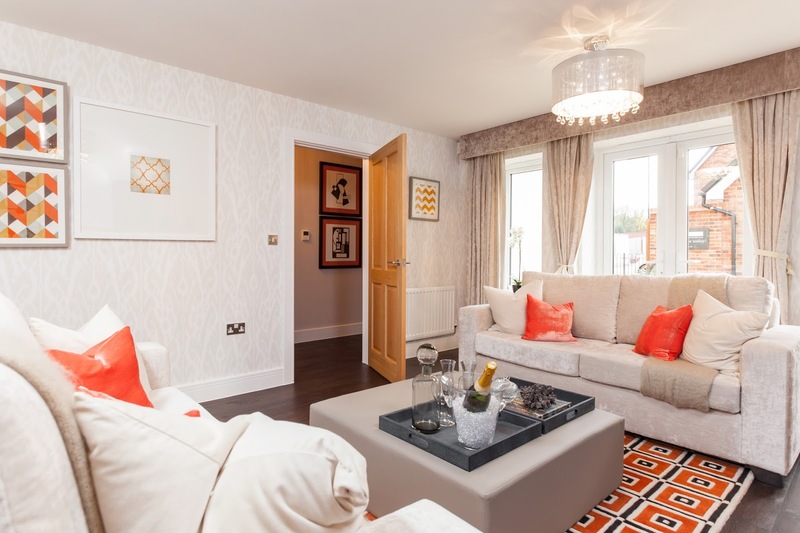 The dual-aspect living room features a bay window and offers views over the front garden. 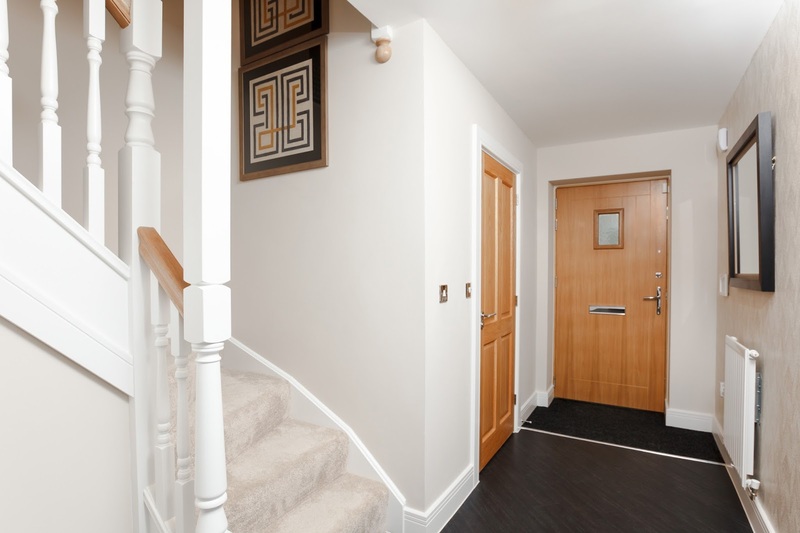 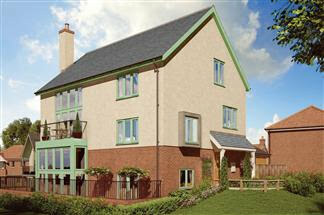 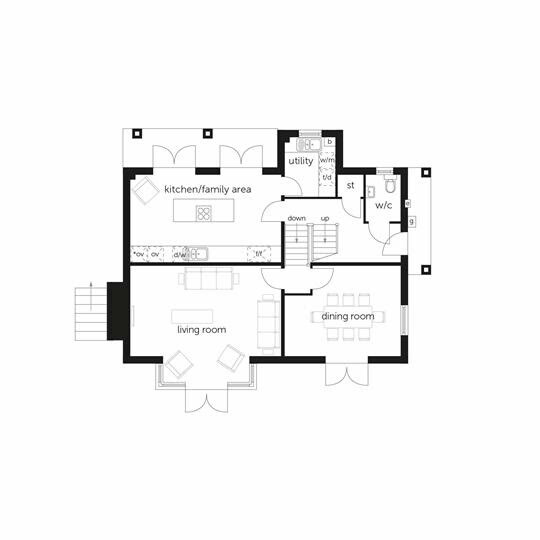 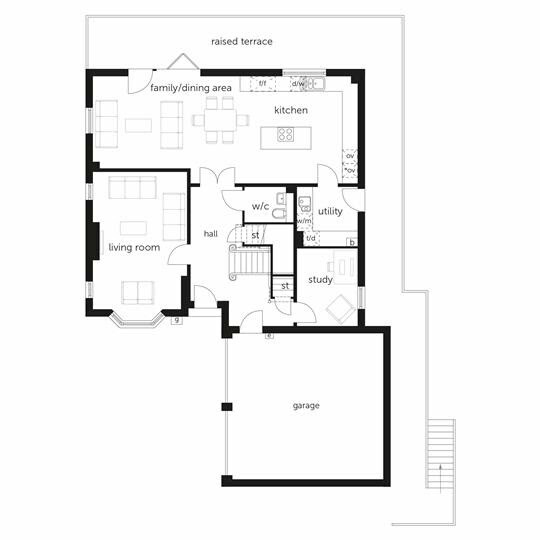 The study, cloakroom, understairs storage cupboard and double garage can all be accessed from the hall. 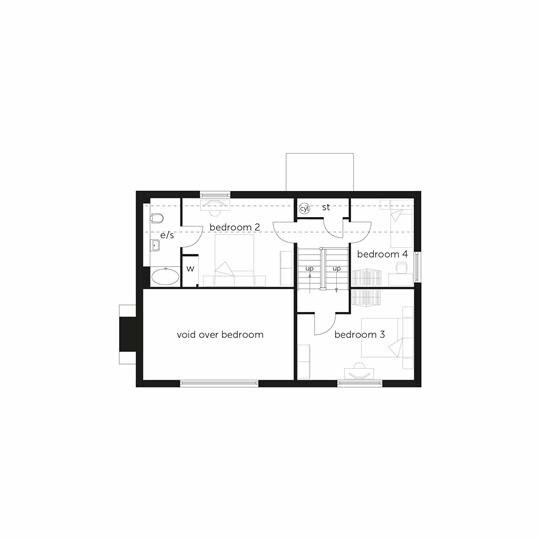 On the first floor, bedroom 2 benefits from a fitted wardrobe and en suite shower room, while bedrooms 3, 4 and 5 share the family bathroom. 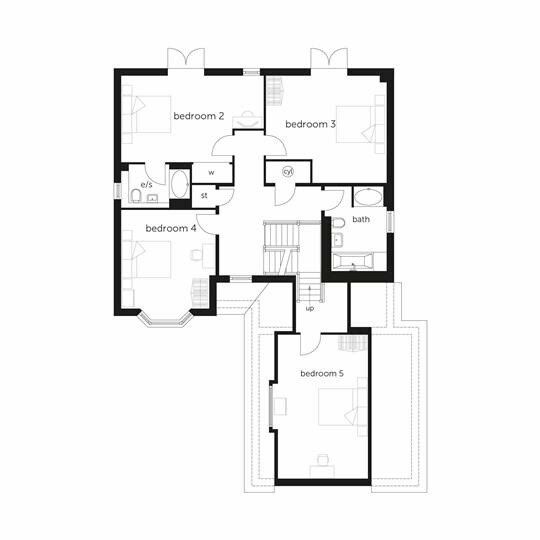 The second floor is given over entirely to the master bedroom, which has fitted wardrobes and an en suite with twin basins, bath and separate shower enclosure. 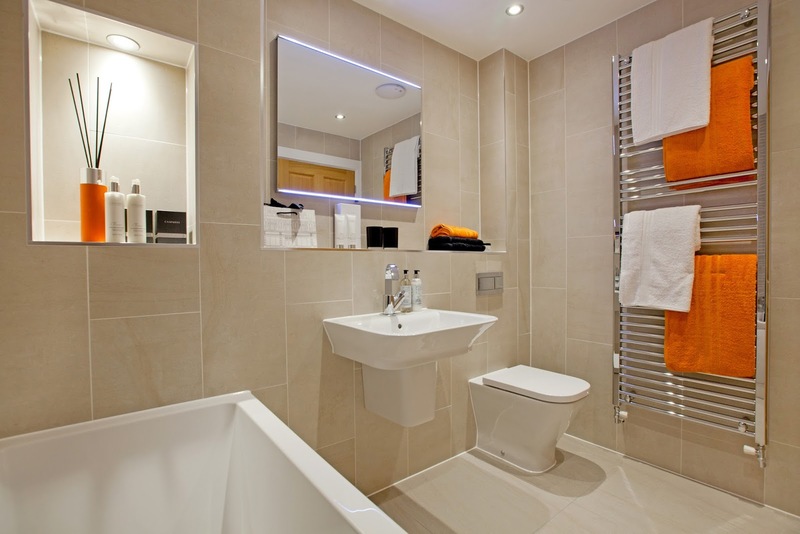 All bathrooms are furnished with white sanitaryware, chrome heated towel rails and ceramic tiling to the walls and floors. 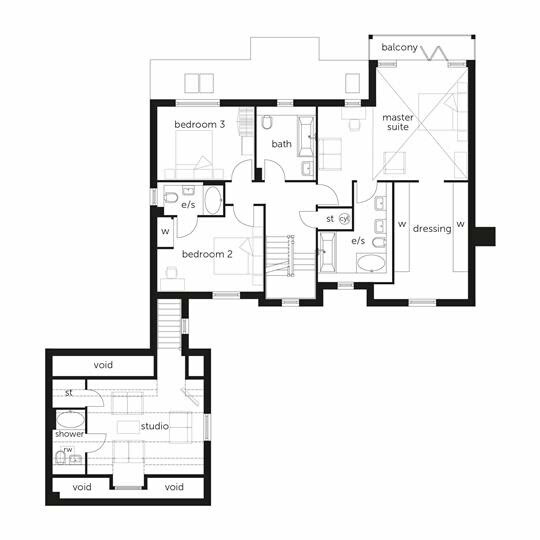 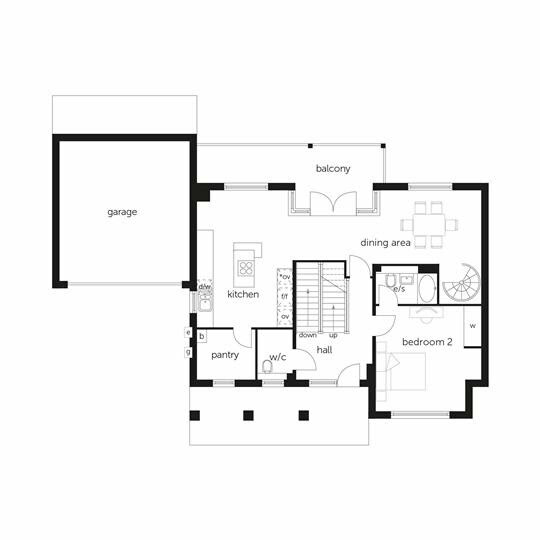 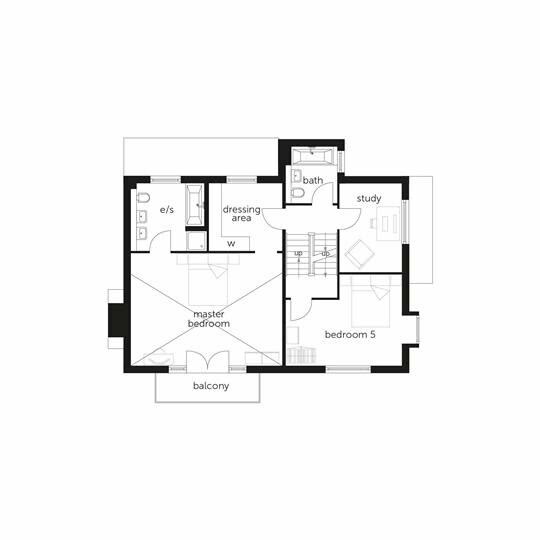 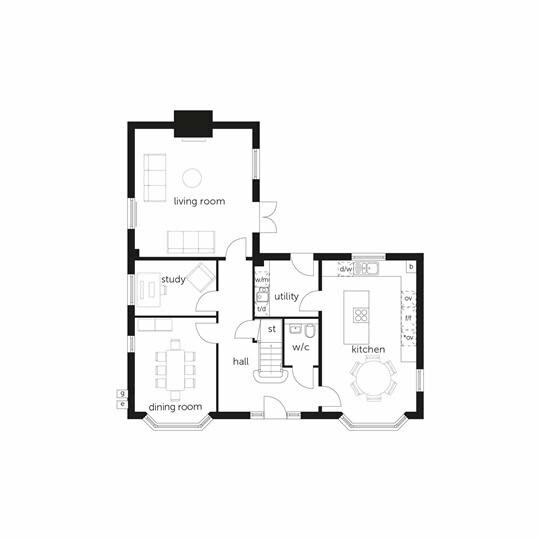 The Anglesey is a 5-bedroom home that features a master suite with dressing room and full bathroom, a balcony, double garage with a studio apartment, open-plan kitchen and living areas, a study and three further bathrooms. 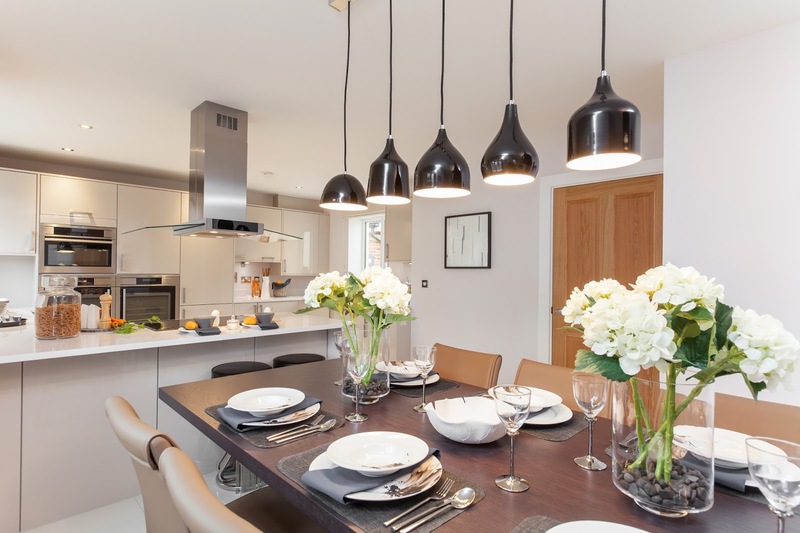 On the ground floor, quality units in the kitchen come complete with built-in appliances, comprising side-by-side ovens, an induction hob, microwave and dishwasher. An American-style fridge freezer is also included, while in the adjacent utility room, there is an integrated washing machine and space for a tumble dryer. 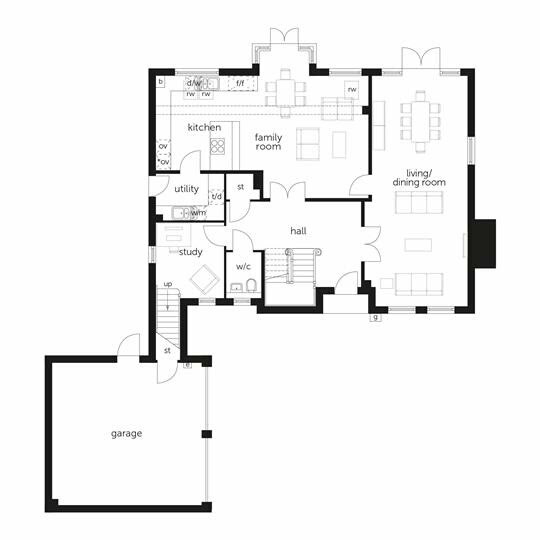 The family area is large enough for informal dining and benefits from double doors into the rear garden. 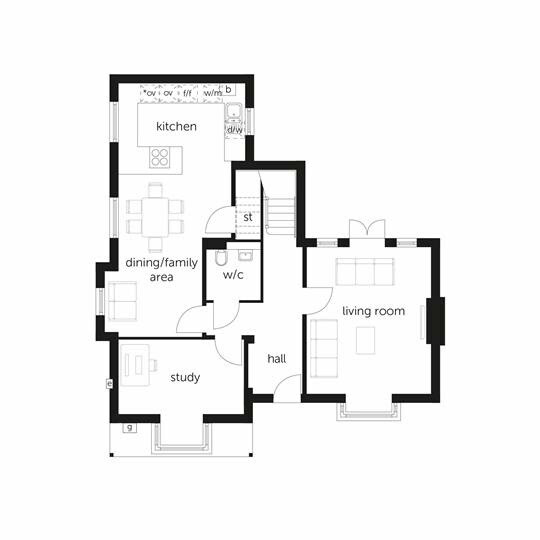 An open-plan living and dining room extends the length of the house. 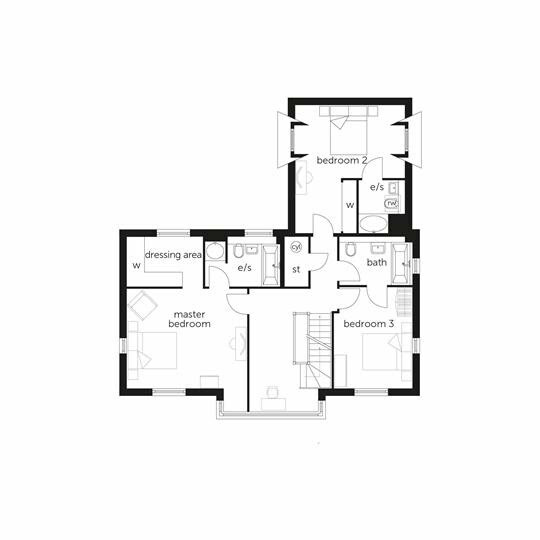 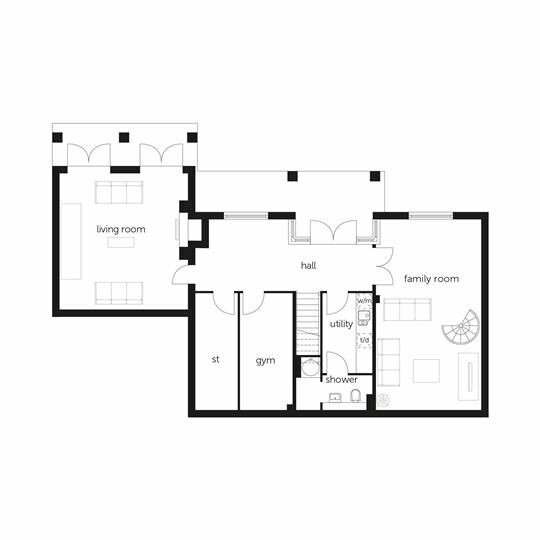 Dual-aspect, it also features double doors opening on to the rear garden. A study, cloakroom and hall storage cupboard complete this level. 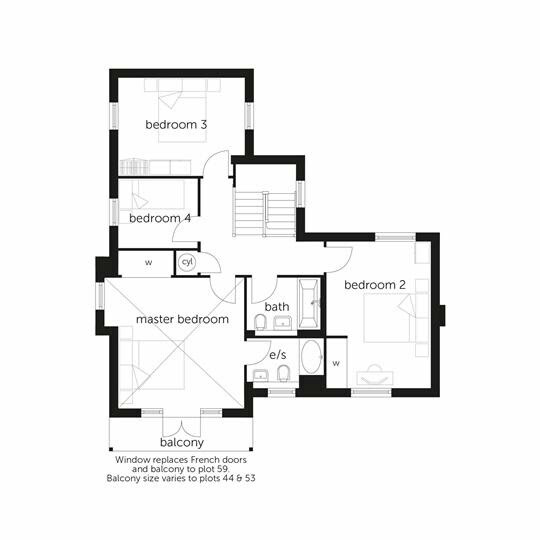 On the first floor, the master suite boasts a dressing room with fitted wardrobes, an en suite with twin basins, bath and separate shower enclosure, and a private balcony with bifold doors. 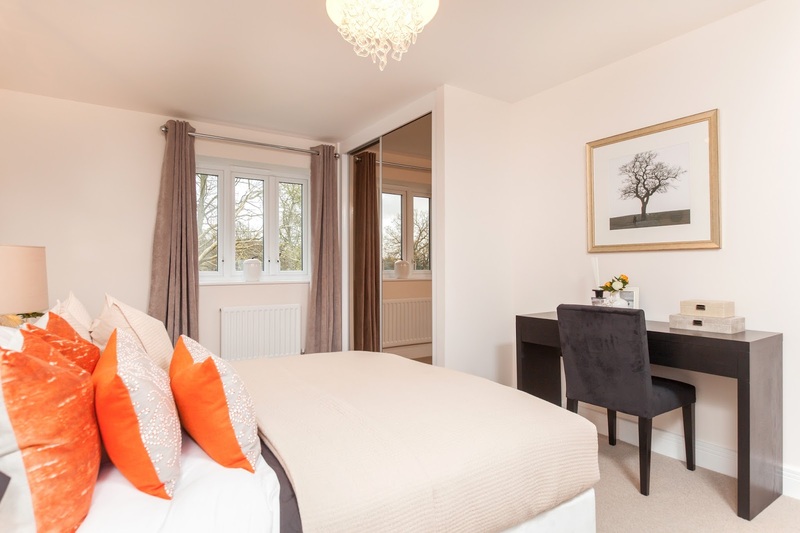 Bedroom 2 also has a fitted wardrobe and benefits from an en suite with shower enclosure, while bedroom 3 is served by the family bathroom. 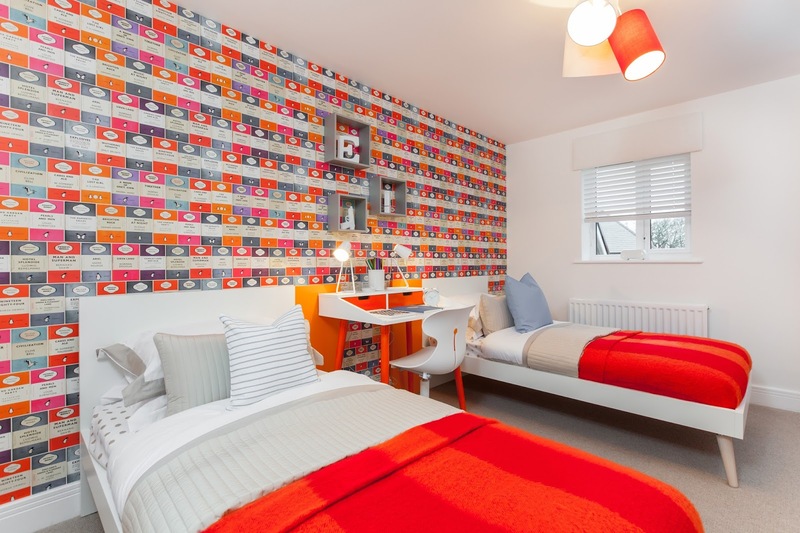 The remaining bedrooms are located on the second floor and they share a modern shower room. 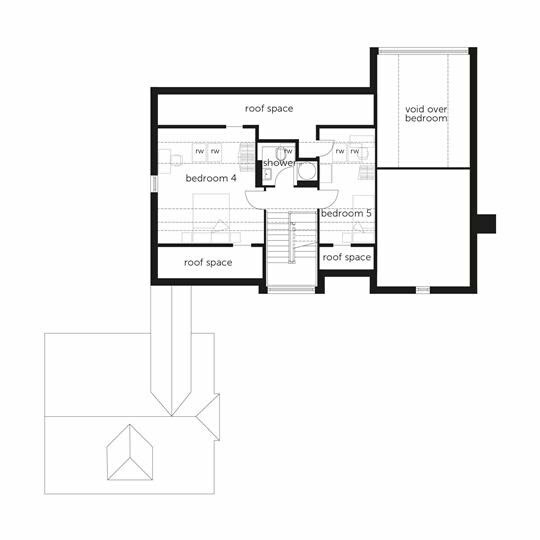 Access to the above-garage studio apartment is from the first floor via stairs in the ground-floor study. 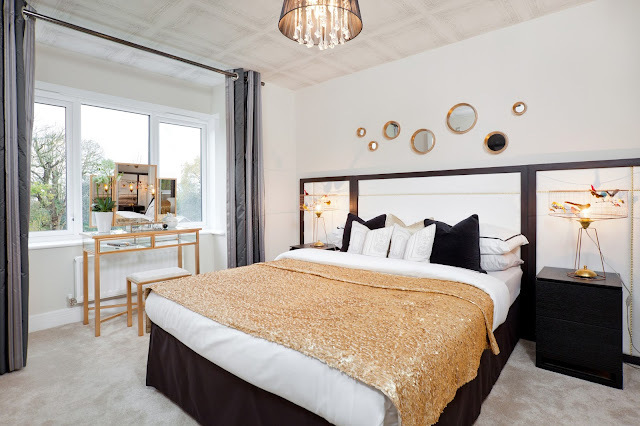 Beautiful designed homes in the setting of Warley, Brentwood – whose commutability, schooling, wealth of green spaces, and quality of life have made it one of the most desirable places to live in the UK - Mascalls Park offers an exceptional opportunity. From high-street names to high-fashion boutiques and the Baytree mall, Brentwood’s Centre packs a lot of style – as well as cosmopolitan cuisine, chains from Zizzi to Prezzo, and coffee spots for a bespoke coffee or cupcake. 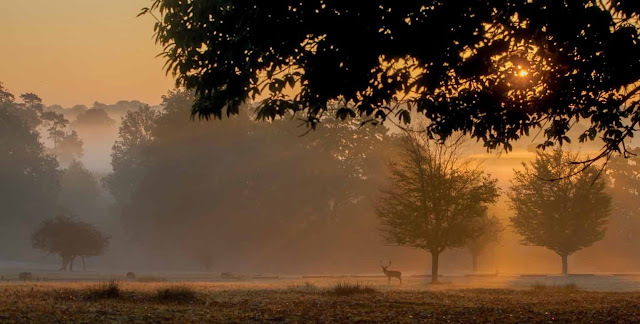 Stock up at the Saturday Farmers’ Market stalls with speciality producers from pear juice to traditional sausages, or at a Sainsbury superstore. 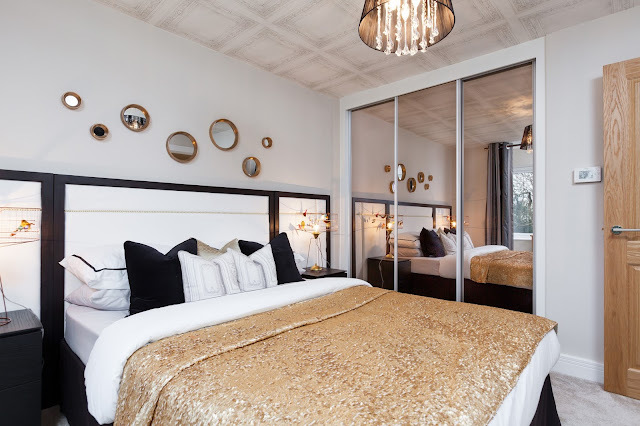 Watering holes range from chic contemporary bars with a reputation far beyond Brentwood to family-friendly pub-restaurant chains. 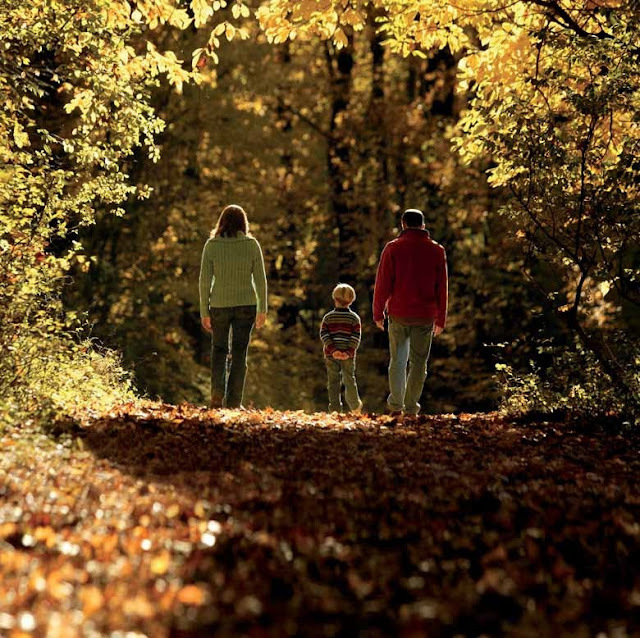 Discover rustic pubs close to home and in surrounding Essex villages. 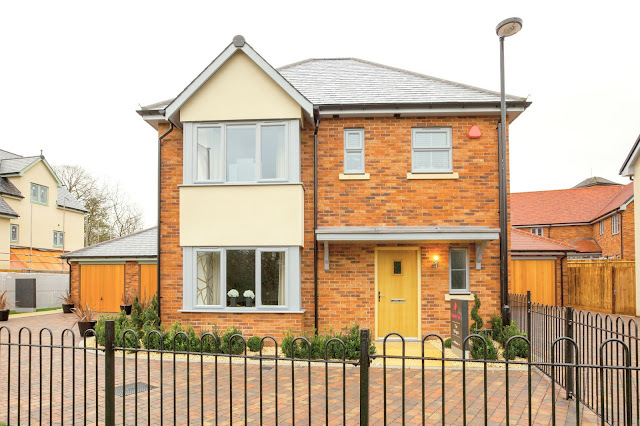 Lakeside Thurrock, ten miles, and Bluewater 17 miles away, are shopping destinations with multiplex cinemas, while Chelmsford 13 miles away offers shopping, culture, and cricket on a county level. 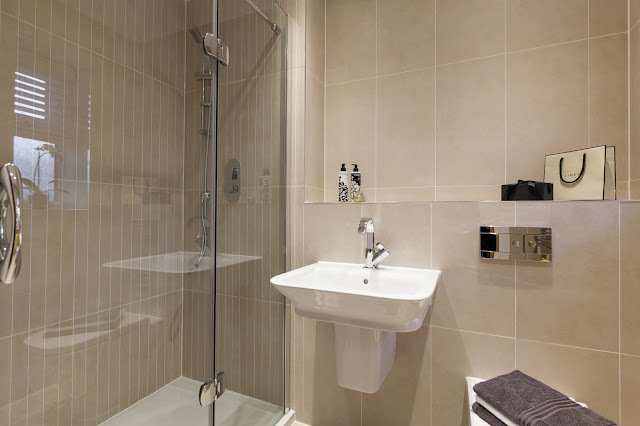 LA Fitness in Warley and the Brentwood Centre offer first-class facilities from swimming pool and studio classes to state-of-the-art football pitch, and school holiday clubs. You will find racquet sports and tennis club, Brentwood Cricket Club for leisurely afternoons and faster-paced action at Brentwood Leisure Park’s ski-slope, snowboard centre and Karting circuit. 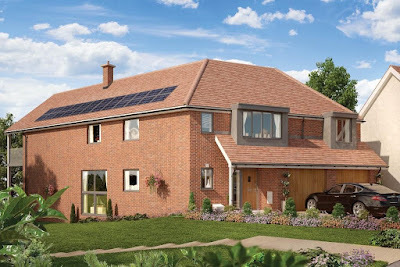 Brentwood has superb golf on offer, with several premier clubs - Warley Park amongst lakes and woodland, Hartswood Golf Course’s fine parkland municipal course, Bentley Club host to county events, and Thorndon Park Club with Palladian mansion and mighty oaks a magnificent backdrop to its fairways and greens. Stunning countryside is remarkably close to home – explore on foot, cycle or horseback to discover picnic spots and swathes of spring snowdrops and bluebell woodlands, bird hides on lakes, fallow deer and woodpecker, at Warley Place Nature Reserve, and Warley, Weald and Thorndon Country Parks. 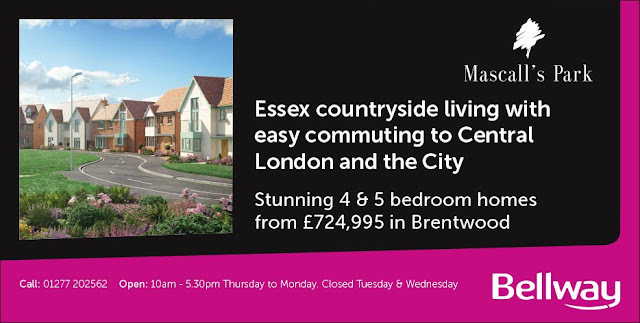 Brentwood station has frequent services into London Liverpool Street in 37 minutes, the A12, A127 and M25 are conveniently close, and London Stansted is 27 miles away. 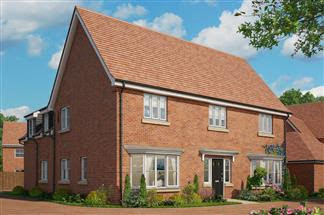 "Gill and sales team looked after us very well and answered any questions we had, they could not have been more helpful"